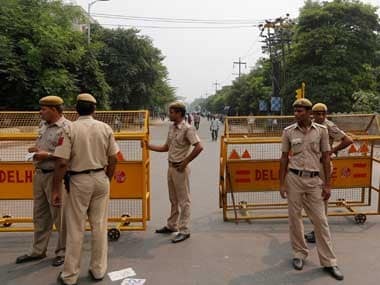 A Delhi University student has been arrested after he mowed down a man with his speeding BMW car here, police said on Saturday. 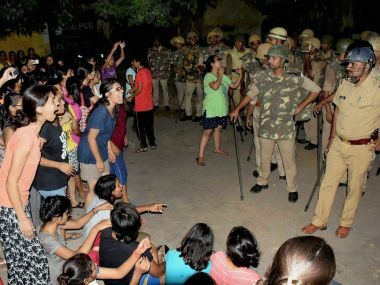 Delhi Commission for Women chief wrote to Narendra Modi demanding that the BHU Vice-Chancellor be terminated over the handling of the recent violence on the campus. 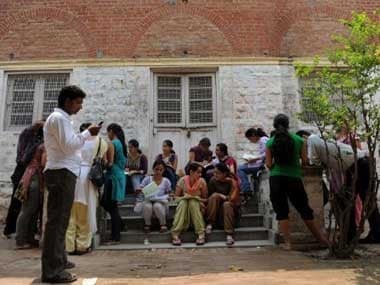 High cut-offs in certain courses, overloaded website and some colleges mandating original class XII mark sheets played a dampener on the first day of admission to DU. 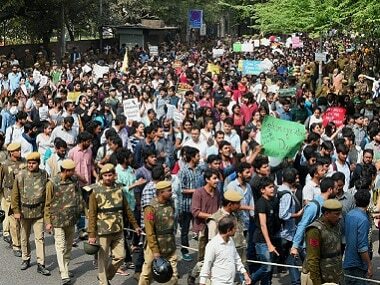 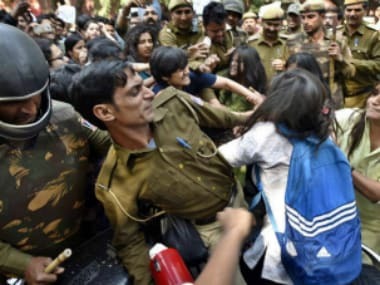 As Delhi University re-opens on Monday, protests over the Ramjas College incident that shook Delhi University last week on 22 February, refused to die down. 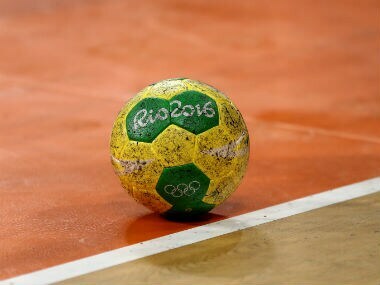 A national level handball player allegedly committed suicide, leaving behind a note addressed to PM Narendra Modi in which she blamed the denial of free accommodation in her college as the reason behind her step. 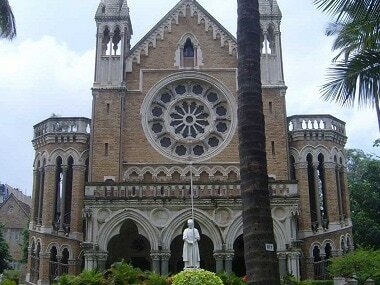 The University Grants Commission (UGC) has granted "heritage" status to 19 institutions across the country and has approved financial assistance for their improvement and upgradation.